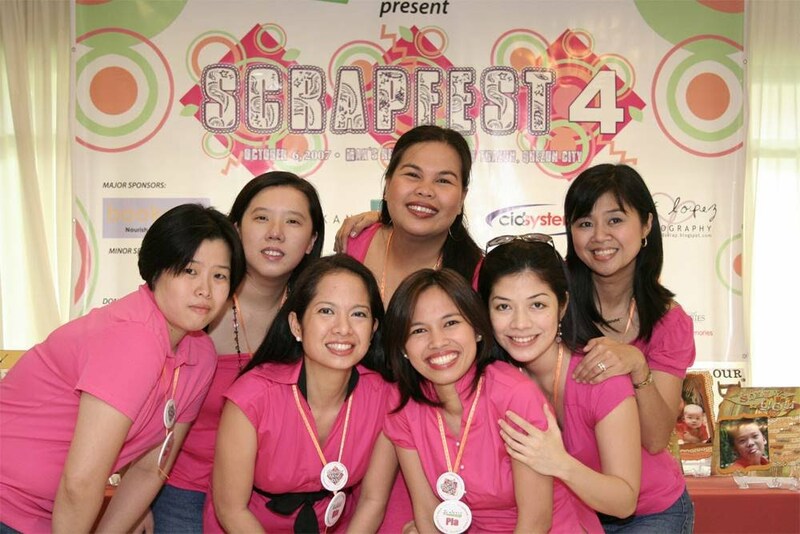 These ladies really did have fun with their layouts for the week. See them PLAY at the GALLERY! We are nearing the finals and competition s getting tougher! 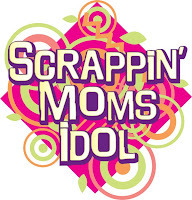 Stay tuned tomorrow who takes another step closer to being the 3rd Scrappin' Moms Idol!